Show your support for the Empire! 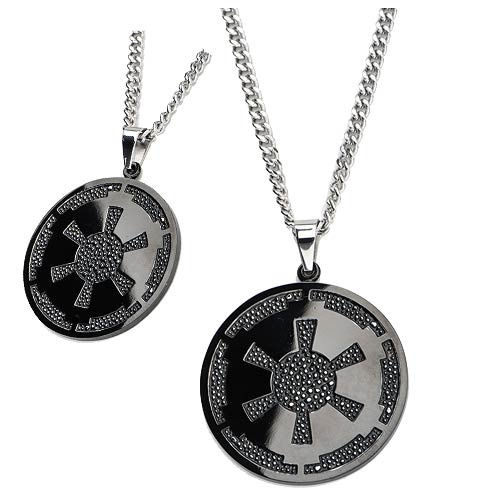 The Star Wars Imperial Symbol Gun Metal Pendant Necklace features the iconic symbol of the evil Empire from Star Wars on a fashionable necklace. Start your own galactic adventure today!